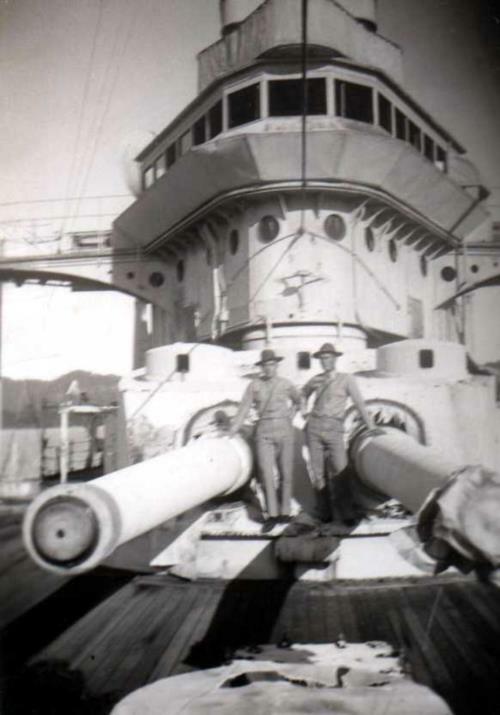 The LST at Subic Bay was probably sunk as a target sometime during the 1950`s. The superstructure at the rear is a tangle of metal, but the rest of the ship is pretty much intact and a great wreck dive. You are on the main deck at about 28 meters, the ship is on the sand at 34 meters. There are many large open spaces for penetrations and small spaces for advanced penetrations.